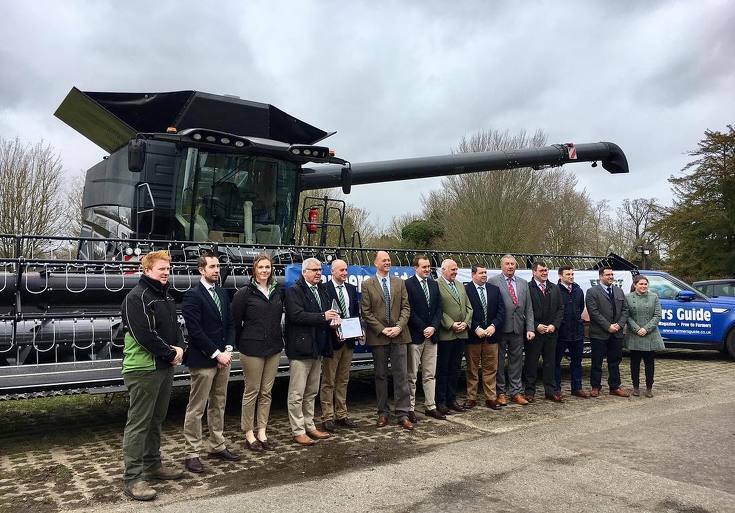 The Fendt IDEAL combine was the recipients of this year’s Farmers Guide ‘Awards for Excellence’ presented at a ceremony held near Ipswich, Suffolk in mid-March. 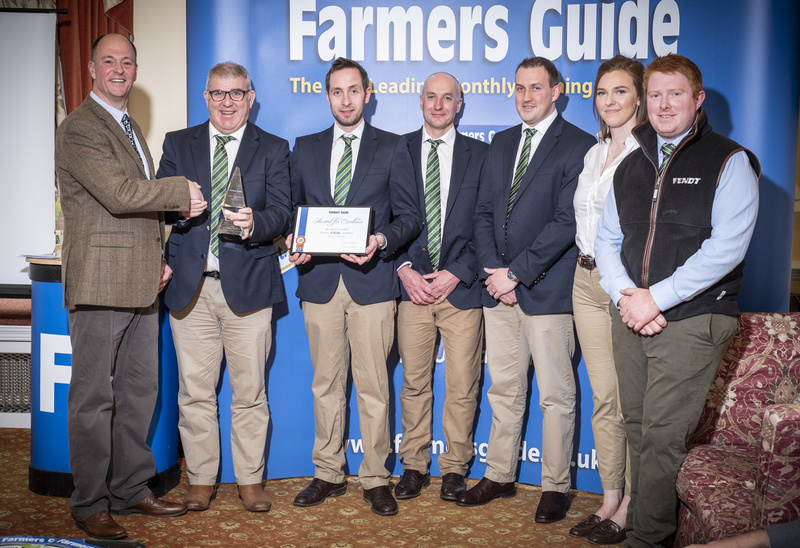 The Awards, which include ‘Machinery’ and ‘Arable’ categories, were created by Farmers Guide to specifically highlight excellence within the industry during 2018, with the winners chosen by the magazine’s editorial team. The Fendt UK Team alongside team members from the regional main dealers. Also in attendance and supporting Fendt were regional main dealers Chandlers, Crawfords, Wilfred Scrutons Ltd and Thurlow Nunn Standen. 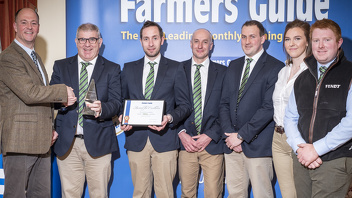 The awards were set up in recognition of the innovation within the industry and also in memory of the founder member of Farmers Guide – Doug Potts.